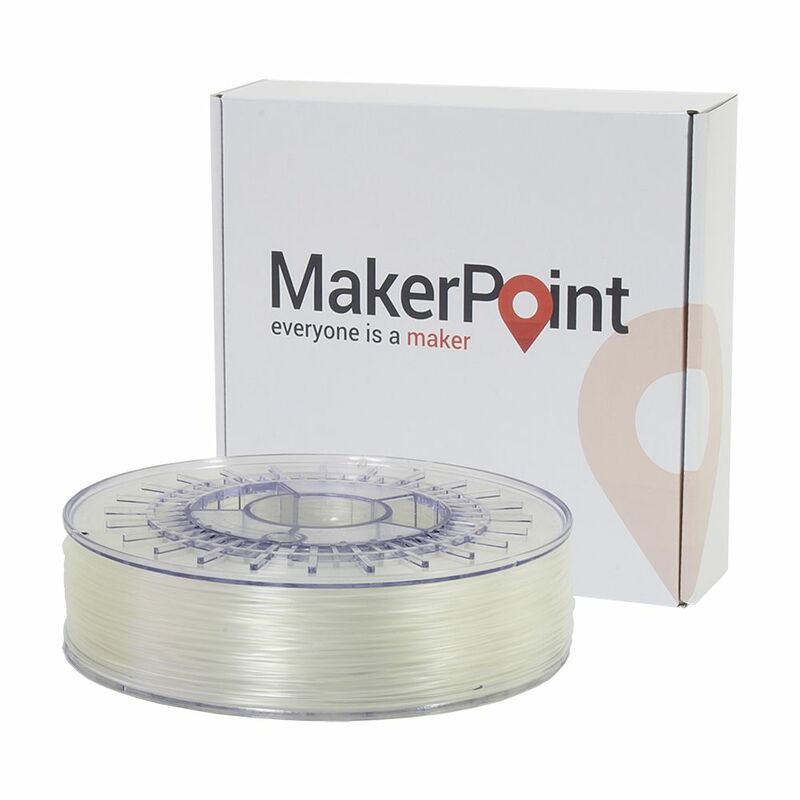 MakerPoint FLEX 45 is a very flexible rubber replacing filament. The combination of flexibility and mechanical strength combined with durability and good resistance to chemicals and extreme temperatures makes it a unique filament. This BIO performance Thermoplastic Co-Polyester has a high carbon grade of renewable materials resulting in less environmental impact. FLEX 45 exhibits very good UV resistance. 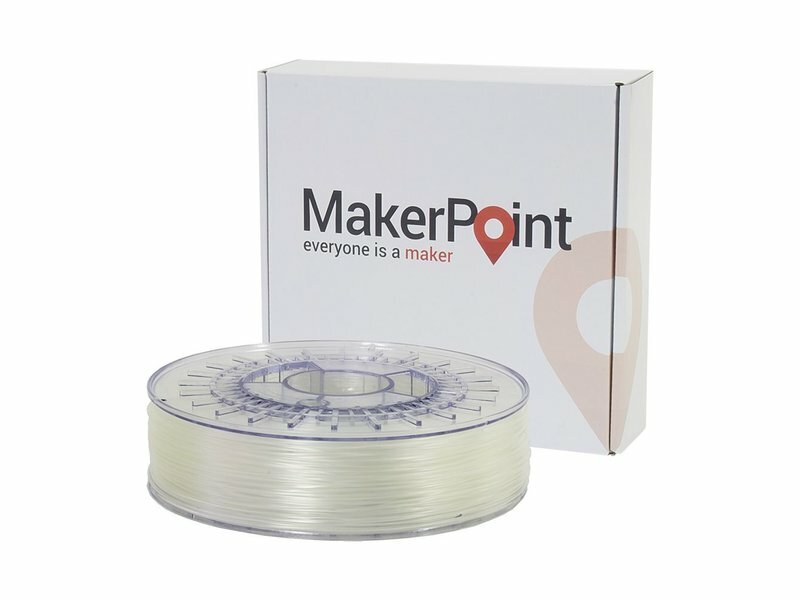 MakerPoint FLEX 45 is available from stock in 5 colors. Special colors are available upon request with a minimum order quantity of 20kg.